After a huge burden of their school routine, are you planning to have vacation with your kids? It is one of the best options to release their stress and yours. Perhaps, you already have a summer ?bucket list? of things to do or bring them on an exciting day trips. If not, I highly recommend heading over to Nassau.? You’ll love these marvelous things to do in Nassau with the kids. Yes, the main question is why we choose Nassau for the vacations? Since you?re looking for a relaxing place then Nassau will give it to you, as you enjoy the vacations together with your kids. Nassau is an island that is visited by many people all over the world intentionally to relax and spend a memorable vacation. Where do you find Nassau? 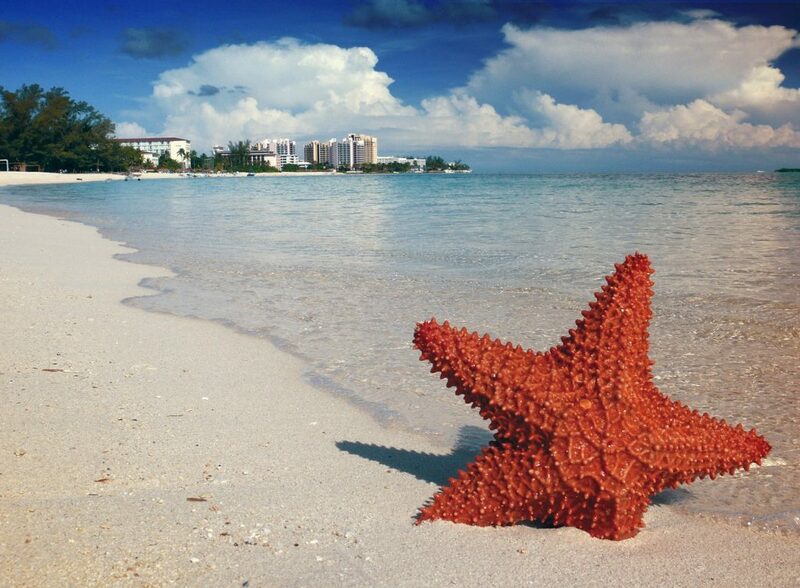 You can find it in the Bahamas, an island country in the Caribbean Sea; it is the capital city of Bahamas. This city boasts its long beaches and vivid corals. You have nothing to worry about the accommodations as tons of Nassau vacation rentals are scattered all over the island that can easily accommodate families of all sizes. You will be fascinated with the attractions such as the Paradise Island, Palm Cay and many other places. Surely, the kids will be entertained while on your stay in Nassau. In the Bahamas, there are many things to do and see that are family-friendly and cater for either utmost enjoyment or relaxation. There are 29 islands on this paradise and the weather is usually warm which means there is no best season when you plan to go the beach. The islands have many beautiful secluded beaches that can offer water sport or beach chairs if you are that kind of family. Definitely, your kids will enjoy the activities of swimming with dolphins or stingrays and glass bottom boat rides. There are several beaches you can check out here, the Cabbage Beach on the Paradise Island, Cable Beach in New Providence and Junkanoo Beach in the town of Nassau that close is to the cruise port and the famous Lagoon Island at Atlantis that take 20 minutes boat when you visit it. Is anything better than a swim with a dolphin? Your kids will absolutely be enjoying a dance with dolphins and nothing is better to swim with dolphins. Give your little ones or even you a unique experience to kiss a dolphin and earn a manie friend or two. It is one of the best kid-friendly activity that you can give to them during their vacation in Nassau. For you to experience this fun activity, you must visit the Blue Lagoon the dolphin?s natural habitation. Don?t miss this amazing yet unforgettable to enjoy with your kids. If you love horses, there is no better activity to do than horseback riding by the beach. This fun activity will enable you and your kids to see the marvelous view and the lovely sunshine while horseback riding. You can also take a horse-drawn carriage and ride in style through the street of Nassau. Funniest thing to do while on the beach as your kids will feel like a fairy tale character passing by the quintessential Caribbean-style pastel homes. The Ardastra Gardens and zoo is one of the family favorite places in Nassau. It is also a Conservation Centre. It opened in 1937 and founded by horticulturist, Hedley Vivian Edwards. It has wide bright colour parrots that they enjoy to feed them. You can also check out the Amazing Flamingo show it?s a child paradise with a lots of favourite animals. You will also encounter the Bahamian native like boa, constrictors, parrots, turtles, and other tropical birds. There thousands of visitors went to this zoo that enjoy the wonderful collections of over 135 animals. Kids love visiting the zoo and Ardastra Garden and Zoo will give fun and adventure experiences to them while on your stay in Nassau. They have the opportunity to interact with the gentle zoo animals while on their visit. This is the historical landmark of Nassau and considered as the largest fort in Nassau. The fort found in the downtown of Nassau. It was British Colonial era when the fort built-in 1789 and named in honour of King George?s wife. If you want your kids to know the bit of history and culture, this is a great family place and one of the most educational things to do in Nassau. After a fun day, you just need a relaxing place where you enjoy food so the best option is Dunmore town. You can also spend a day in Dunmore town with your kids if you are looking to get away from the hustle and bustle of other areas in the Bahamas. The town boasts great restaurants, great shopping and great scenery for the family to enjoy and must try all the local shops and places to eat but obviously hygienic. Dunmore town is such a fun town to explore. There are so many things and attraction in the Nassau for the kids where you can enjoy and go through the different experience. Each family has different tastes and preferences so some of these suggestions may not be appropriate for some families or they could all be perfect to some other families. Nevertheless, I hope you have a great time in Nassau, it is such a wonderful place! Has your family?traveled?to the Bahamas yet? What was your favorite activity or what are you looking forward to trying? ?Tell us in the comments below!